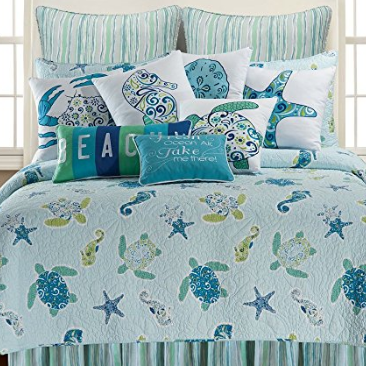 Discover the best beach decor and coastal decor. 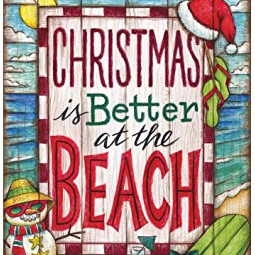 We have beach wall decor, coastal furniture, beach bedding, area rugs, bedding, lighting, beach wedding decorations, and more. 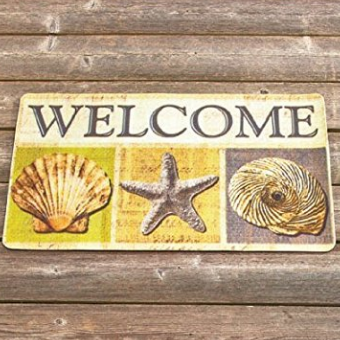 We listed some different types of beach themed home decor below. 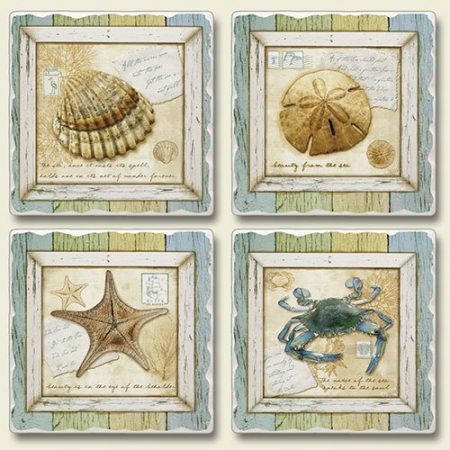 You can find a variety of surf accents, coral decorations, nautical accents, mermaid decorations, and more. 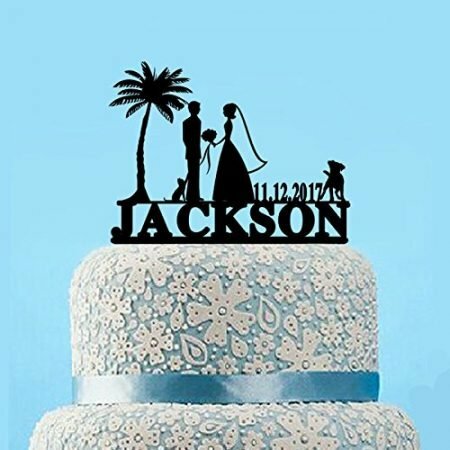 There are all sorts of product types including wall decor, art, bedding, kitchen decor, and more. 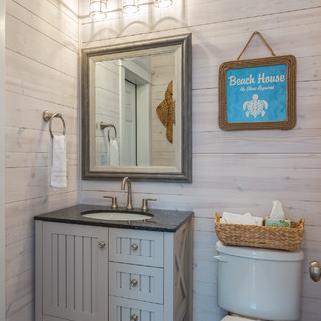 Discover some of the best beach lighting, beach lamps, beach chandeliers, and more for your home. 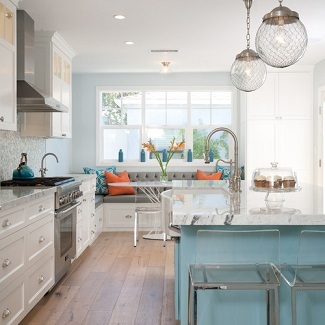 Even though we love natural light through the windows, you want beautiful coastal themed lighting when it starts getting dark. 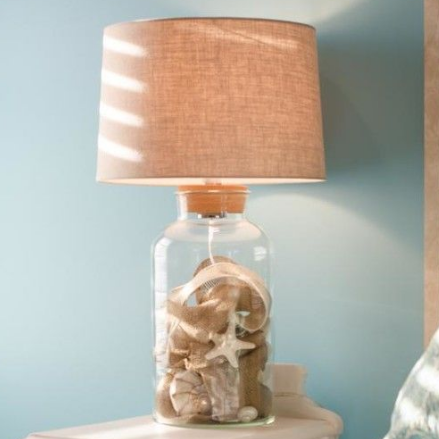 We listed the best beach themed lighting options you can buy below. 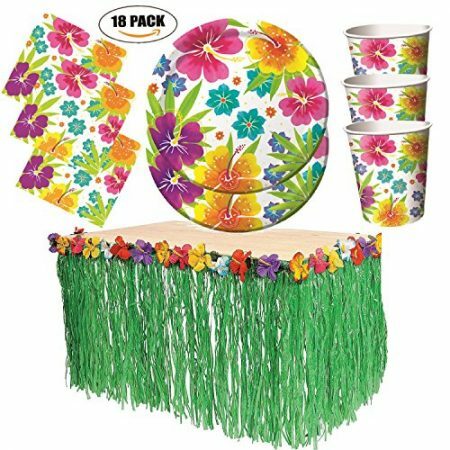 Wicker furniture is perfect for a beach home patio, porch, deck, or balcony. You can find all sorts of wicker options including sofa sets, chaise lounge chairs, wicker swings, wicker dining sets, and more. 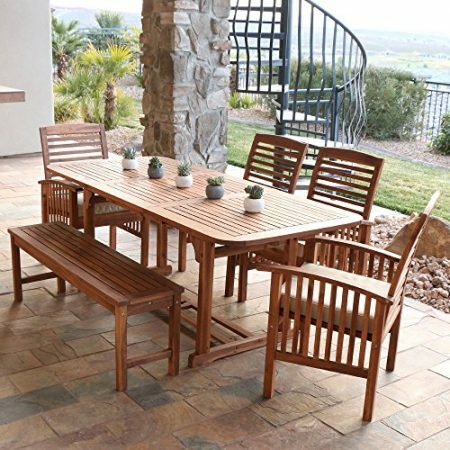 We listed several different wicker patio furniture articles below that you will love if you need new outdoor furniture. 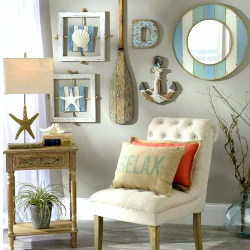 We have coastal, nautical, and beach decor to help you decorate and upgrade your beach home. 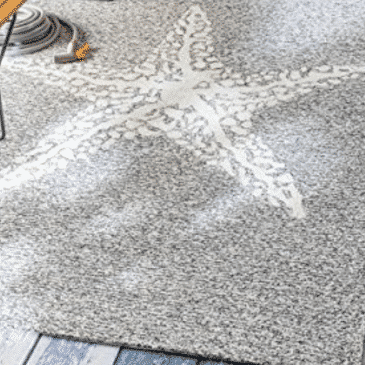 Some of our most popular products include beach accents, beach bedding, coastal furniture, doormats, lamps, area rugs, artwork, and wall decor. Browse our website below by going to our shop or reading our blog. You will see links that lead to different sections on our website so you can get shopping today. 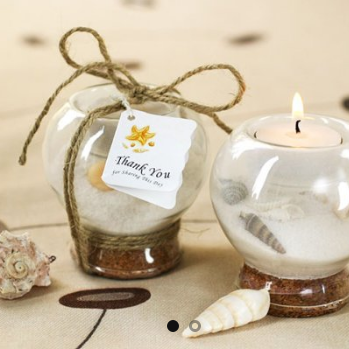 Make sure you sign-up for our monthly beach decor giveaway as well!